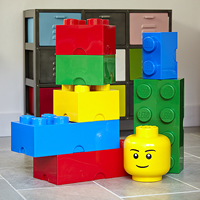 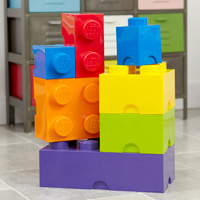 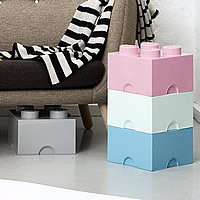 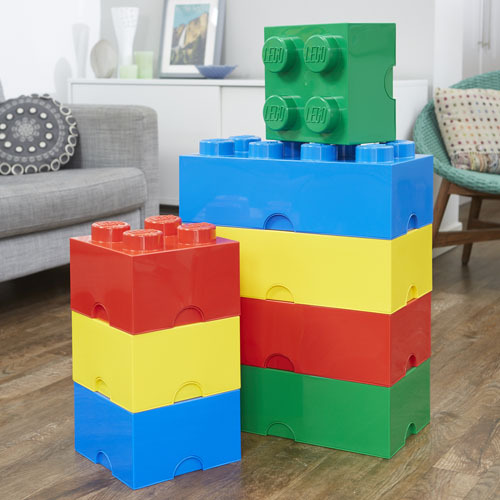 Thanks to the power of happy customers we're now offering our giant LEGO storage bricks boxed into these colourful best selling bundles. 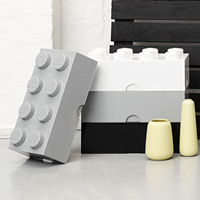 You suggested that this might save a little time when selecting matching colours and popular sizes and we thought it'd be nice to offer a discount at the same time. 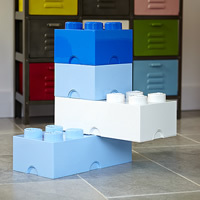 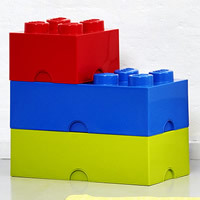 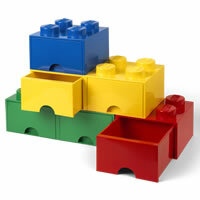 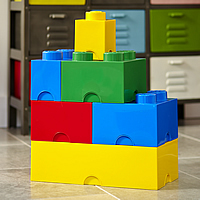 The large primary LEGO storage bundle shown above contains 4 large LEGO bricks (1 yellow, 1 blue, 1 green & 1 red) and 4 medium LEGO bricks in the same primary colours.